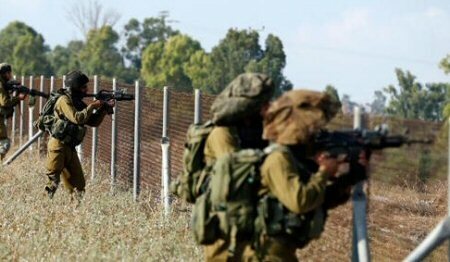 Israeli forces opened heavy fire towards Palestinian farmers and shepherds on Sunday, in the southern besieged Gaza Strip. A Ma’an reporter said that Israeli forces, deployed in military watchtowers, opened fire towards Palestinian agricultural lands east of Rafah, in southern Gaza, targeting farmers and shepherds. The Israeli army regularly detains and opens fire on unarmed Palestinian fishermen, shepherds and farmers, along the border areas, if they approach the buffer zone, as authorities have not made clear the precise area of the designated zone.